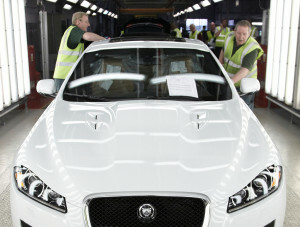 Jaguar Land Rover confirmed Thursday it is spending nearly $891.2 million on West Midlands, England-area facilities, including nearly $617.9 million tied to aluminum vehicle production. Jaguars and Land Rovers have been made of aluminum before the 2015 Ford F-150 shook up the automotive and collision repair worlds, but the investment in the Castle Bromwich plant still signifies a major automaker vote of confidence in the material as aluminum, higher-strength steel and even magnesium and carbon fiber compete for market share in automotive production. This reinforces what we gleaned from Automotive Megatrends USA last week: If your collision repair shop is not ready for more advanced steel and aluminum (and even carbon fiber might have a shot at future vehicle bodies), you’re going to have problems. Lightweighting isn’t going away. Both the U.S. and Europe have aggressive direct or indirect fuel economy standards in the 2020s, with the U.S. requiring fleets to average 54.5 mpg in 2025 and Europe’s curtailing of emissions equating to cars having to reach 57.4 mpg in 2021. Moving from weaker steels to the more advanced materials described above will be a major part of that equation. “Jaguar Land Rover continues to demonstrate its unwavering support to the British automotive industry through sustained investments in advanced research, technology and innovation,” CEO Dr. Ralf Speth said in a statement. 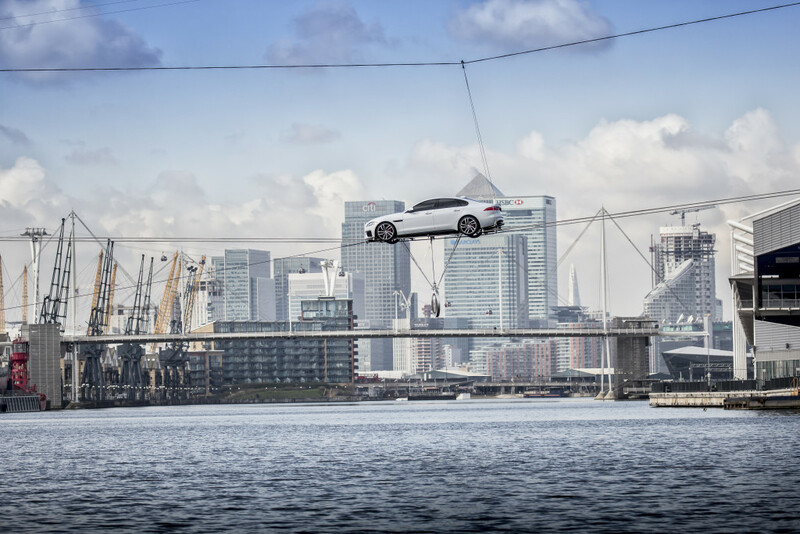 The massive Castle Bromwich spending supports the 2016 Jaguar XF, shown off Tuesday in what Jaguar said was the world’s longest tightrope automotive act above water. The embrace of aluminum and other Jaguar Land Rover technology has allowed a version of the 2016 XF to be 80 kilograms lighter than “its nearest competitor” and 190 kilograms lighter than the 2015 XF. The plant will also get a nearly $23.8 million “blanker line” which converts aluminum coil to sheets that can then be turned into parts and panels using a nearly $74.3 million Aida press line that’s being built now. Another nearly $44.6 million has been used to upgrade the trim and final assembly areas.